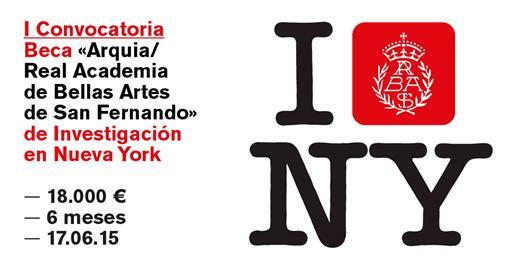 The Arquia Foundation in collaboration with the Royal Academy of San Fernando’s Fine arts, in order to stimulate the investigation in the area of the Architecture, they call a scholarship for the development of a project of investigation to realizing in an academic center of recognized prestige in New York. The aim is tries to stimulate the project accomplishment of investigation in the area of the Architecture providing opportunities for his creation, development and communication, offering the conditions to the candidates and facilitating the means for his development as support to his efforts and to his initiative. The scholarship allows to the architects the development of a project of investigation for six months, in the frame of an academic institution of prestige in New York, being of benefit of residing in one of the cities considered as center of innovation, with a great activity in cultural creation and diffusion of the knowledge. The graduates will be able to choose to the scholarship as top architects in any of the technical top schools of architecture of the Spanish State, the foreign architects with title obtained in Spain and the architects with title obtained out of the country and confirmed in Spain. · Mr. D. Fernando de Terán, The Director of the Royal Academy of San Fernando’s Fine arts. · Mr. D. Fernando Díaz-Pinés Mateo, Employer of the Foundation Arquia. 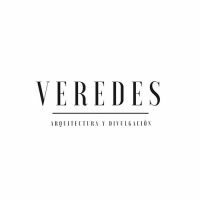 · Mr. D. Alberto Campo Baeza, architect, numerary Académico of the Royal Academy of San Fernando’s Fine arts. · Mr. D. Gerardo García-Ventosa, The Director of the Foundation Arquia, as secretary without vote. 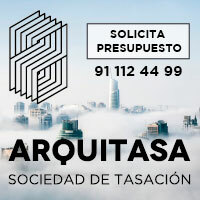 You can consult more information in the page of the Summons in the web of the Arquia Foundation acceding here.